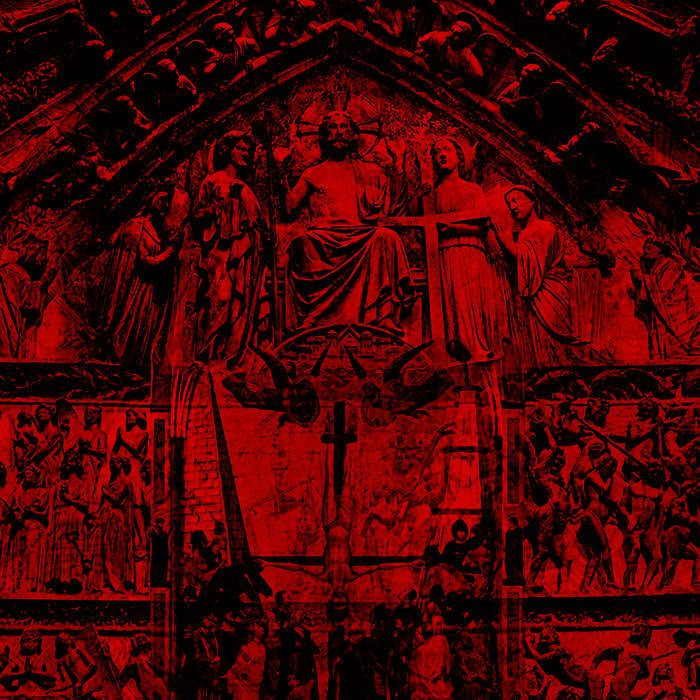 Novae Militiae are a band from France that plays an occult form of black metal and this is a review of their 2017 album "Gash'Khalah" which was released by Goathorned Productions. Ritualistic soundscapes start off the album along with some atmospheric synths before going into a more heavier direction which also utilizes a great amount of dark sounding melodies as well as introducing grim yet high pitched black metal screams onto the recording and most of the tracks a re very long and epic in length. When the music speeds up a great amount of tremolo picking and blast beats can be heard which also gives the songs a more raw black metal feeling and the songs also bring in a great mixture of slow, mid paced and fast parts while also adding in a very modern style to the genre and ritualistic soundscapes also return on later tracks while the music mostly stick to a very heavy, raw and brutal style. 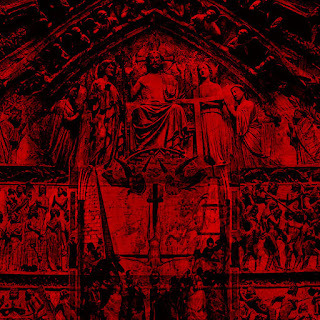 Novae Militiae plays a style of occult black metal that is very modern, brutal, raw and aggressive sounding, the production sounds very powerful while the lyrics cover Occultism and Left Hand Path themes. In my opinion Novae Militiae are a very great sounding occult black metal band and if you are a fan of this musical genre, you should check out this album. RECOMMENDED TRACKS INCLUDE "The Chasm Of The Cross" "Koakh Harsani" and "Seven Cups Of Divine Outrage". 8 out of 10.